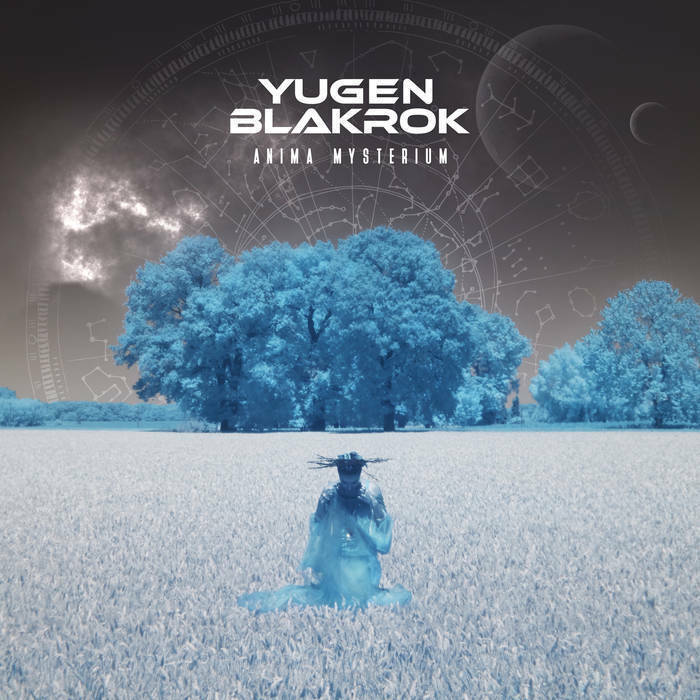 Five years after releasing Return of the Astro-Goth, Yugen Blakrok descends from the vast cosmos and delivers to the world an impressive lesson in style, with her second album Anima Mysterium. Far from the stars but heavy with their radiant wisdom; it’s towards Earth, humanity and the obscurity at its core that the South African rapper directs her incantations. Accompanied by Kanif the Jhatmaster’s beats, Yugen’s flow sows the frontiers of a world where the subconscious frees itself and confronts man with his most hidden secrets. Yugen’s poetry has something Ovidian, depicting her as an agent of Metamorphosis, a reincarnated goddess in terrestrial form calling humanity to itself. 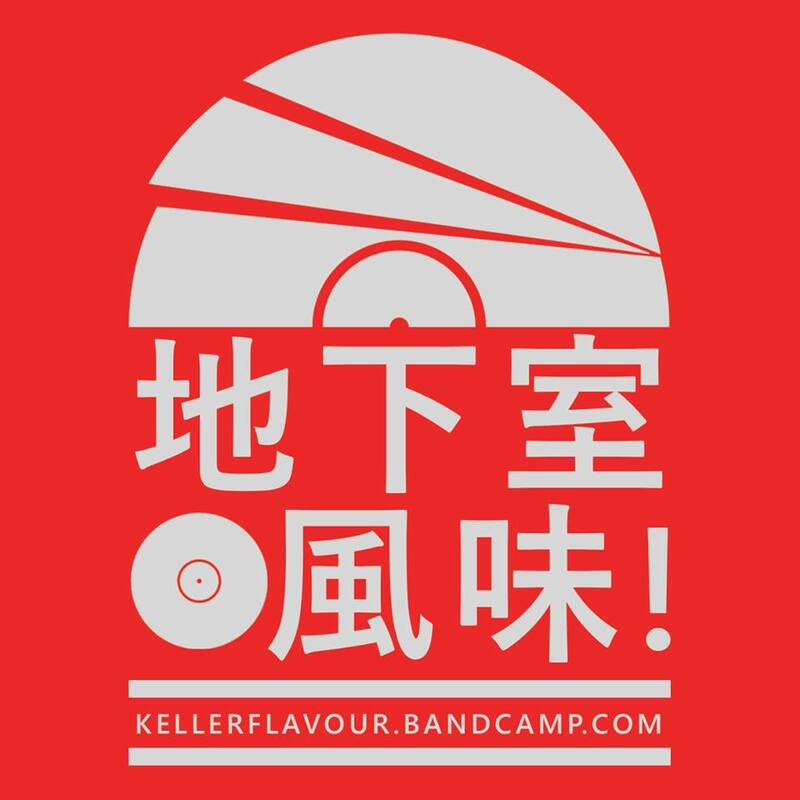 All songs written by Yugen Blakrok (except where noted) and composed by Kanif The Jhatmaster with appearances from Joel Assaizky on 'Carbon Form' and 7th Galaxy on 'Obsidian Night'. 'Carbon Form' recorded and mixed by Joel Assaizky at Scoremachine Studio, Johannesburg. 'Mars Attacks' recorded by Tom at Point29, Marseille and mixed by Kanif. Final Mix and Mastering by Joel at Scoremachine Studio, Johannesburg, South Africa. Layout by Spooky. Additional artwork by Soopanat. IOT67CD / © 2018 I.O.T Records / CYLID. ALL RIGHTS RESERVED.